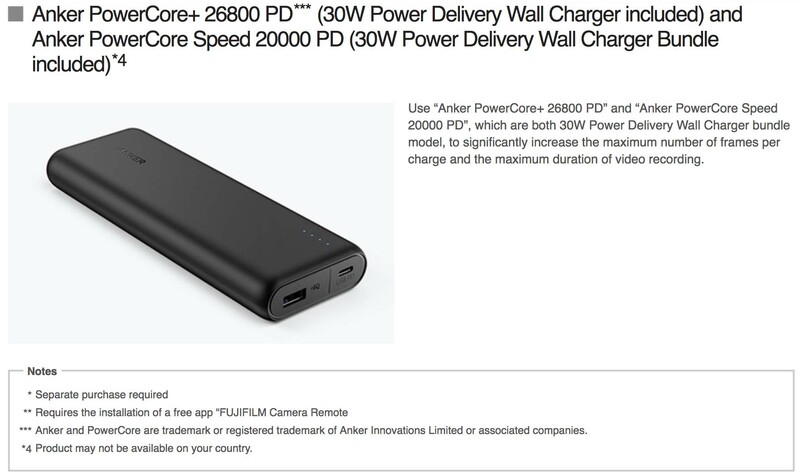 I purchased the PowerCore+26800 PD last time it was on sale and it is by far the best of my 15 battery banks. I rarely if ever am able to drain it below 50% and it is quite compact for how much charge it holds. You can even hook it to your Mac Book Pro if you are desperate for a little more battery life. The 2018 15″ MBP has about 7,336 mAh according to some while the PowerCore+26800 PD has 26,800mAh of capacity.